Top musical acts are scheduled to rock The 2017 NAMM Show on The NAMM Nissan Grand Plaza stage. Kicking off the show on Thursday night, January 19 is rock duo RSO: Richie Sambora and Orianthi. 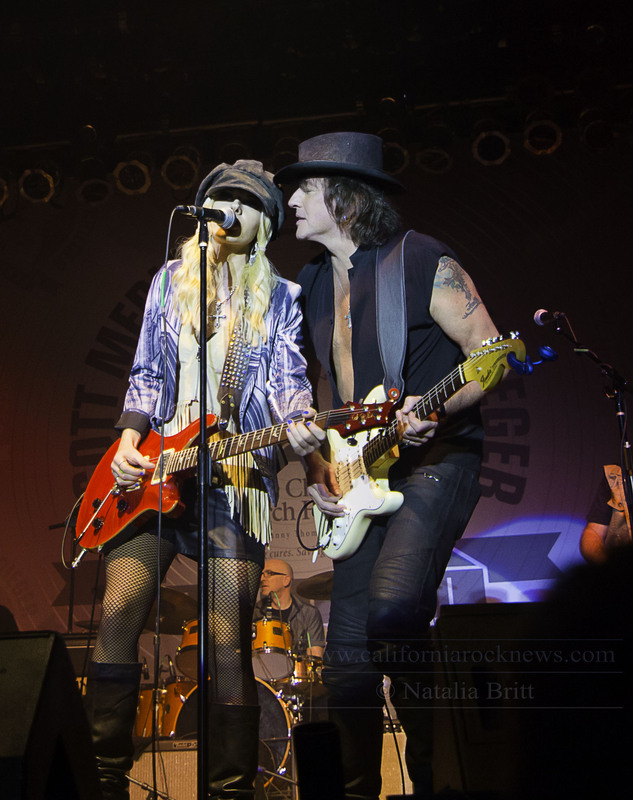 Marking the duo’s first NAMM performance together, Grammy award-winner Sambora and platinum-selling guitarist Orianthi (Michael Jackson, Alice Cooper) have spent the past year touring the globe and will perform at The NAMM Show directly following a tour of the UK, Asia and Orianthi’s native Australia. The show will start at 6:00 p.m. and be preceded by a variety of performers throughout the day on the stage. An industry-only event, The NAMM Show gathers 100,000 members of the music product industry from around the world to preview new products from every category of music making. Register for badges to experience more than 6,000 music product, instrument and technology brands, special events and live entertainment.